March 2019 will see the eagerly anticipated release from Big Finish of The Comic Strip Adaptations, with two classic Fourth Doctor stories from the early days of Doctor Who Weekly being given the full cast audio treatment to mark the company’s 20th anniversary. 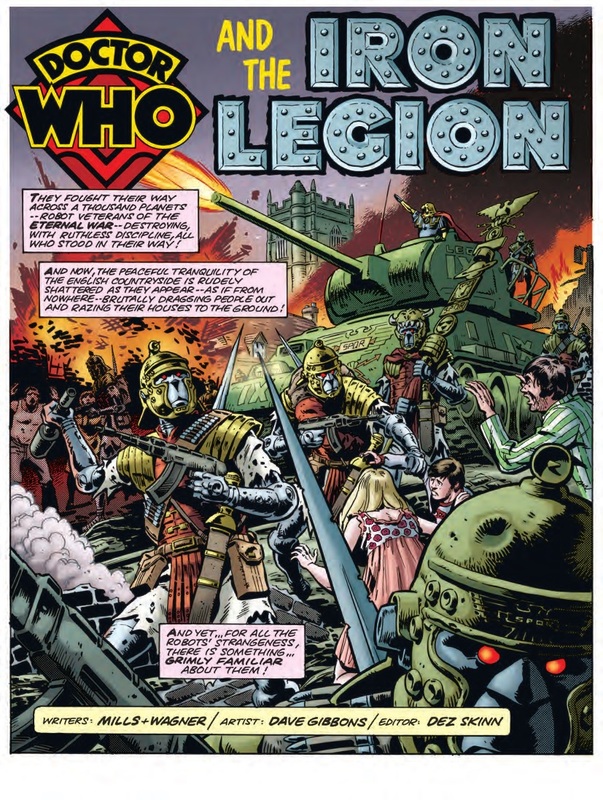 The comic strip was always a big highlight in Doctor Who Weekly, and these stories saw the talents of writers Pat Mills and John Wagner working with artist Dave Gibbons to deliver memorable stories which gripped readers from week to week. The Iron Legion was originally pitched to the BBC as a television story, but was perhaps understandably rejected at a time when high inflation was having a marked impact in what could be realised on screen. The Star Beast is notable for a contemporary everyday setting which the programme tended to shy away from at the time. Sharon would stay with the Doctor for further stories in the comic strip, and has the notable distinction of being the first ethnic minority companion in any form of Doctor Who, predating Mickey Smith and Bill Potts by many years. The Comic Strip Adaptations have been adapted for audio by Alan Barnes and star Tom Baker as the Doctor and Rhianne Starbuck as Sharon. 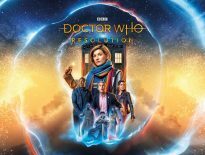 They can be pre-ordered from Big Finish for £23 for a five disc set, or £20 on download. A trailer which, rather wonderfully, features 1970s/80s newsreader Angela Rippon can be heard above.